Our sales engineers (all university engineering graduates) are ready to apply their knowledge and experience to your benefit. 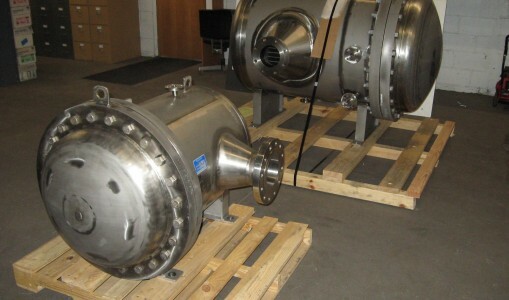 In addition to thermodynamics, heat transfer and mechanical design, our sales engineers understand processing and industrial applications that use heat exchangers. We take your time very seriously. 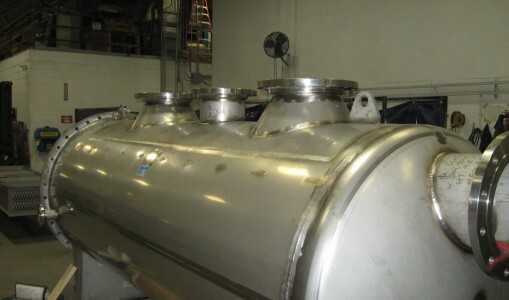 Our goal is to answer your request with a thoughtfully engineered, accurate and complete proposal within 24 hours. 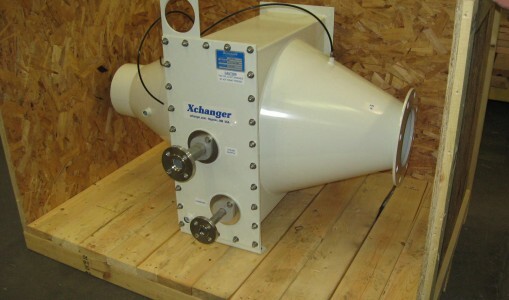 You can also count on us to discuss your heat exchanger requirements at your facility. 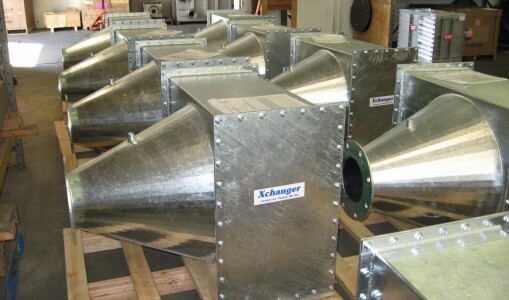 Our heat exchangers are based on standard designs, but they are built to order. 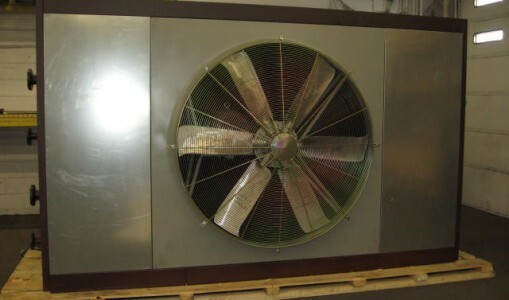 Starting with standard designs means that we are not reinventing the wheel each time. 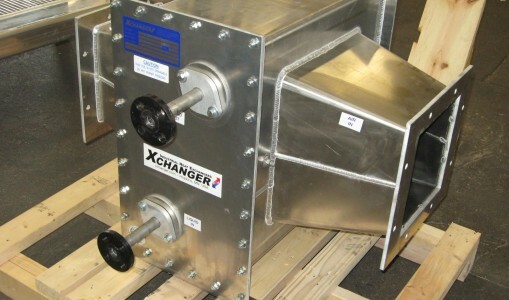 Building to order means that your heat exchanger can incorporate (at minimal cost) many special features that are unique to your requirements. 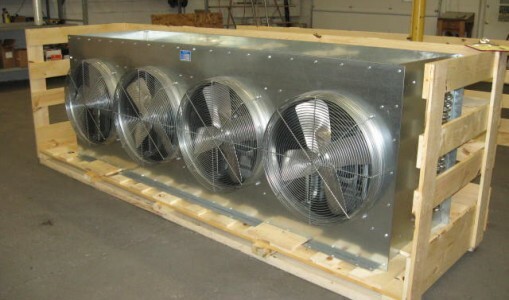 Common examples are: materials of construction, fluid connection sizes/types, orientation, centerline height, etc. 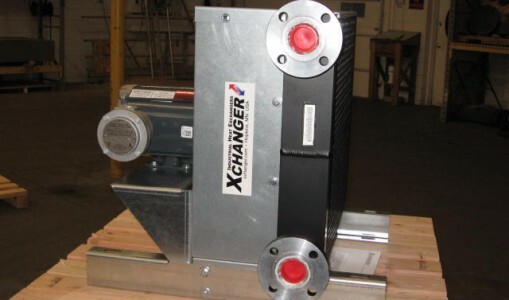 Xchanger sales engineers will understand your process and requirements. 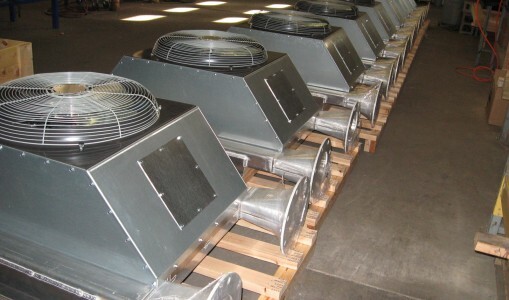 We will sift through many design options and trade-offs and present to you only the most effective, lowest cost solutions. 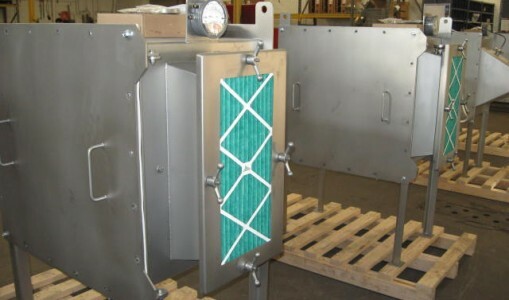 By covering the design issues and various options carefully before the heat exchanger is specified and purchased, you can realize maximum value for your heat exchanger investment.